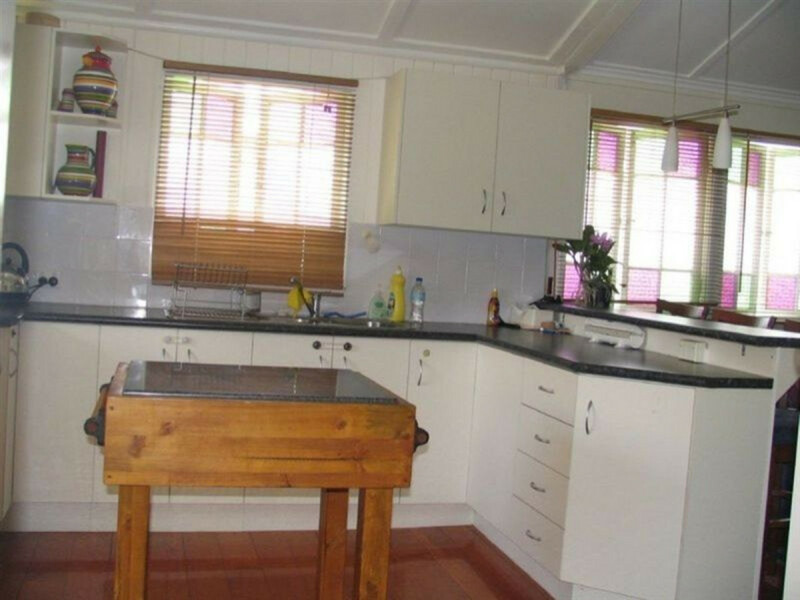 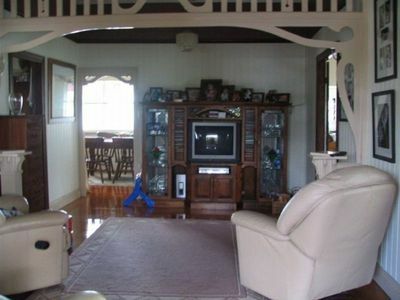 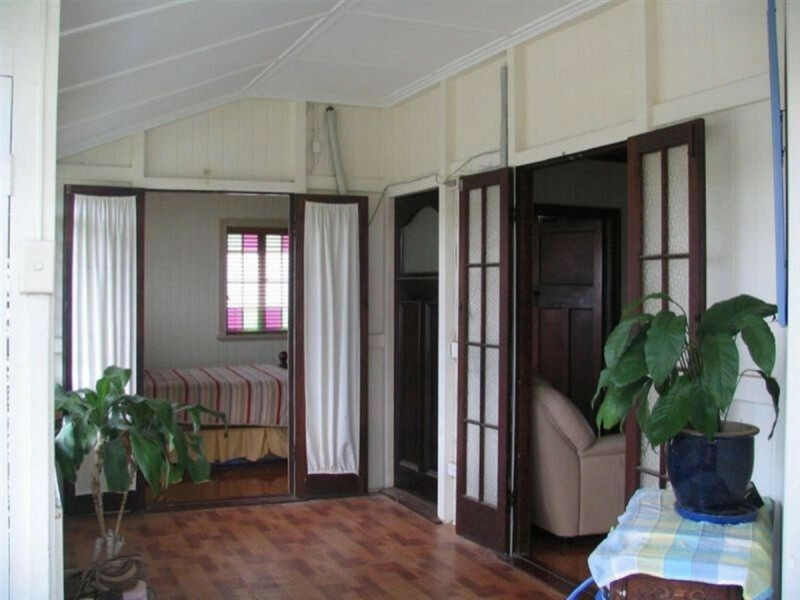 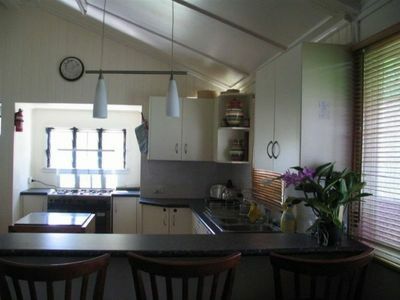 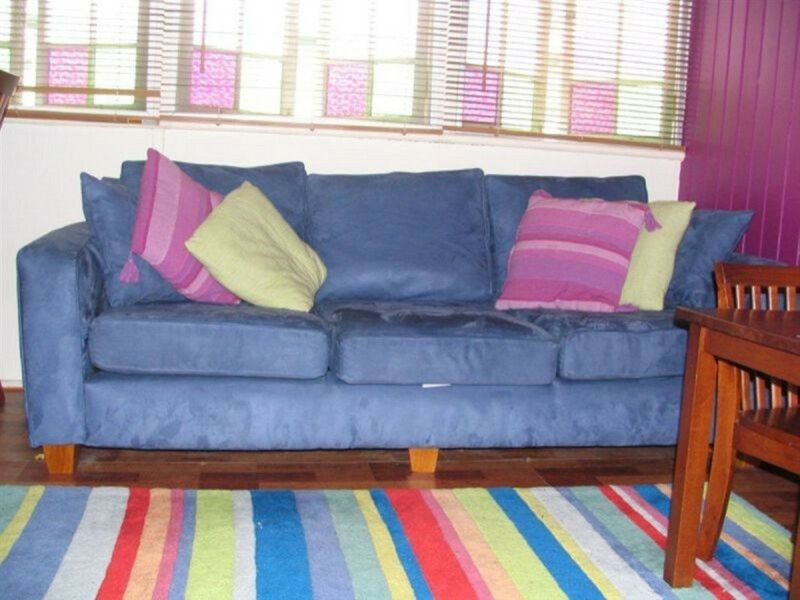 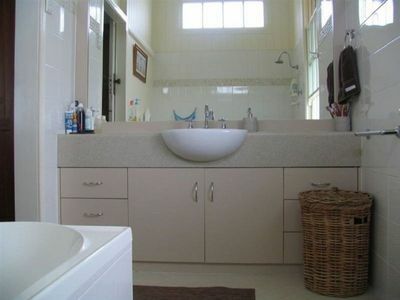 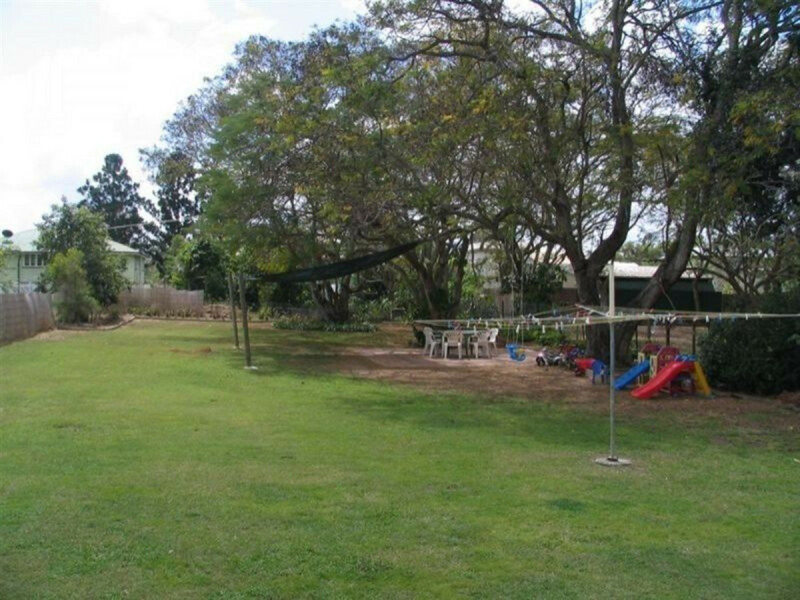 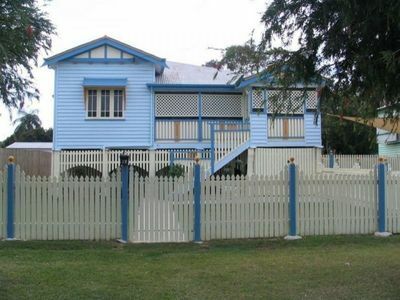 This beautifully renovated Queenslander would suit any family. 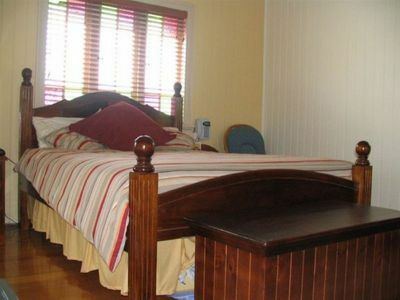 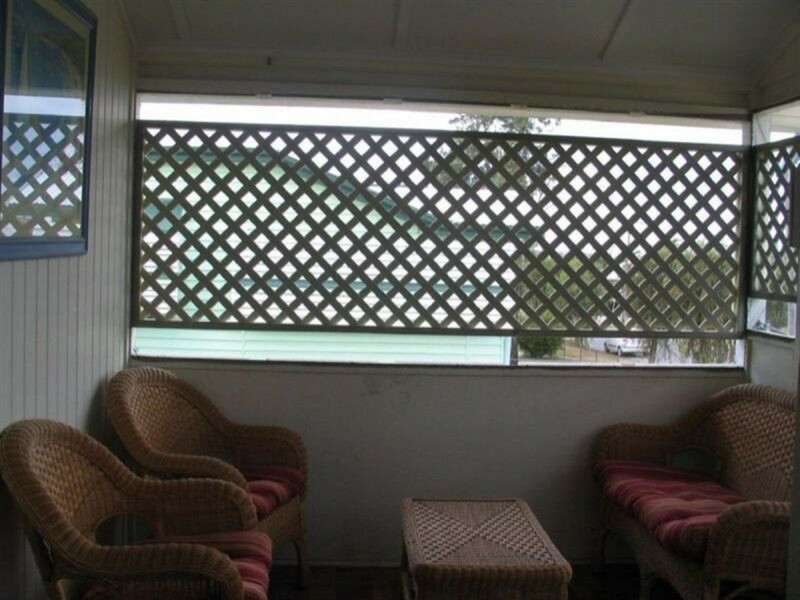 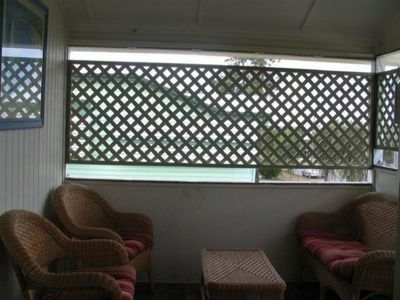 Well appointed bedrooms with the main bedroom opening onto a secure verandah. Large kitchen to nake entertaining a breeze. 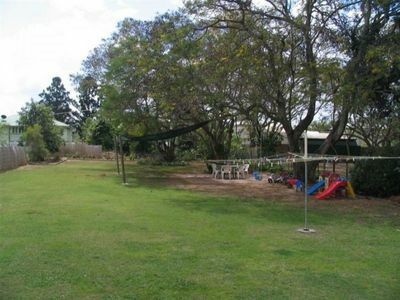 Large fenced yard for the kids. Applications can be submitted prior to availability. 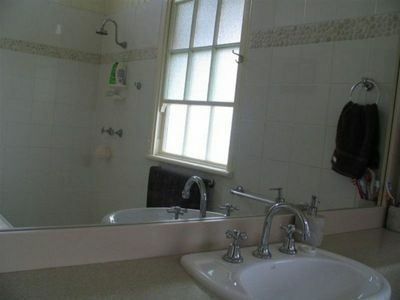 Inspections by appointment only.